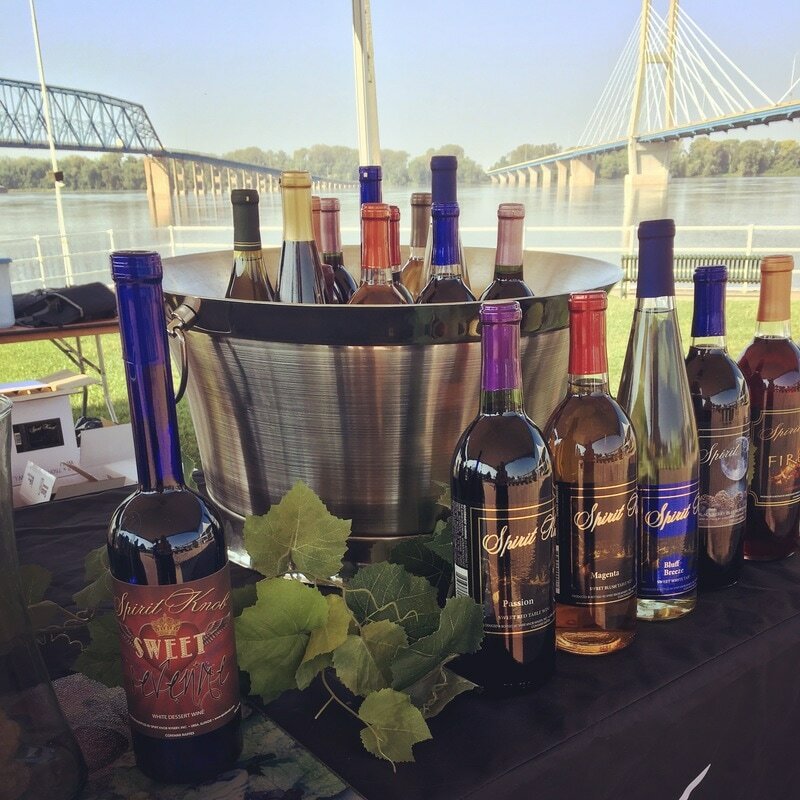 Join your favorite local Illinois Wineries for a grand celebration of wine, food and music in Clat Adams Park on the scenic Quincy, Illinois Riverfront! 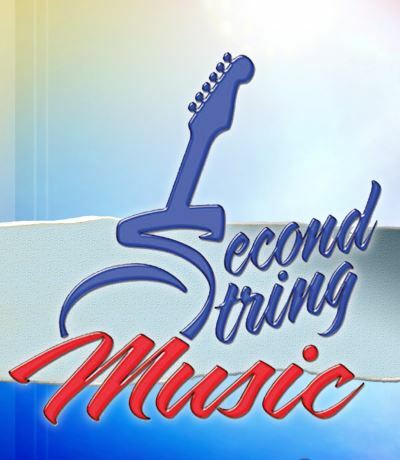 BYO Picnic and lawn chairs to enjoy entertainment on the main stage. Free admission into the festival. $15 tickets include a commemorative Great River Grape Escape wine glass and 5 wine tasting tickets. Tasting tickets are redeemable for a one ounce taste of your choice of wine. Additional tasting tickets are sold for $1 each. Must be 21 to participate in the wine tasting. Please bring your photo ID. Lawn chairs and picnic baskets welcome. Come spend the day on Quincy's riverfront! Please no coolers or other alcohol permitted. Wine check is available for all purchases during the event. Receive your number and shop for your favorite bottles. Bring your bottles to wine check and pick up when you are done at the end of the event! Visit www.SeeQuincy.com for more info!